"Chicago elected a new mayor out of a desire for bold and progressive ideas, and a commitment to building a more fair, just, and equitable city." The mayoral runoff election came to an end on Tuesday. 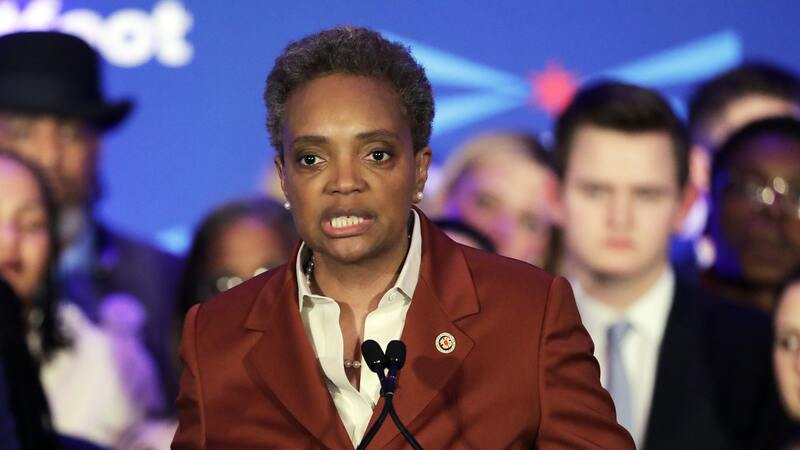 In a historic victory, Lori Lightfoot defeated Toni Preckwinkle, Cook County Board president after receiving more than 73 percent of the vote.